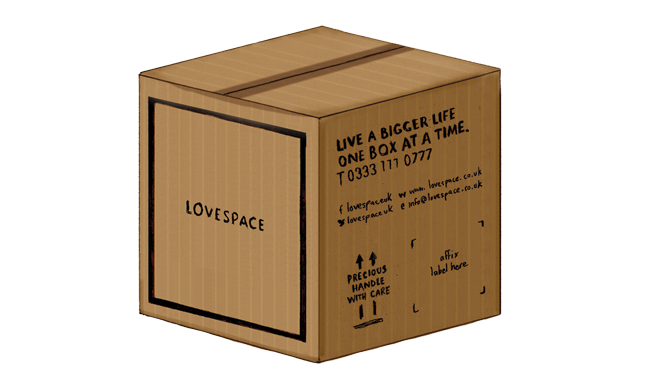 As LOVESPACE continues to grow we are looking for a highly motivated individual to deliver an outstanding service to our customers. You will be providing assistance for the full customer journey, from answering queries to convert new customers to ensuring their delivery is a success, playing a key role in striving toward our targets and continuing to build a positive reputation for LOVESPACE. This role is ideal for someone with excellent interpersonal skills, precise attention to detail and who is always ready to go the extra mile to deliver the best possible experience. Interested? Please continue reading until the end! •Deliver an outstanding customer experience through all available communication channels (phone, email and live chat). •Follow up on new leads to promote LOVESPACE and generate new customers. •Contributing to meet the Operations Daily KPIs. •Assist in improving the overall service by listening and acting upon customer feedback. •Work closely with the rest of the Operations team to ensure boxes reach our customers in the right place at the right time. •Boost LOVESPACE’s reputation through generating great reviews and referrals. •Ensure customer accounts are up to date and accurate. •Leading the Interns Team during the busy seasons. •Some customer service or sales experience. •Fluent in English with excellent writing and communication skills, and an attention to detail. •Positive and resilient individual, capable of demonstrating composure. •Highly organised, fanatical attention to detail, common sense judgement and a passion for precision. •A creative and resourceful problem solver with tonnes of initiative. •An unwavering desire for continuous improvement and innovation. •Flexible to changing working hours dependent on volume. •Although we are looking to fill a Customer Service role, the role will also be dedicated to pursuing all avenues to grow the business. A chance to be at the heart of one of the UK’s fast-growing, entrepreneurial, businesses and having exposure to a team of seasoned, serial, entrepreneurs. You will play a key role in LOVESPACE’s growth, with the opportunity to see how your work directly contributes to our success. You will be providing input into, and helping to develop and implement LOVESPACE’s customer service strategy, as well as having multiple opportunities for growth and development. We are a diverse group who are exceptionally proud of our culture and love to celebrate with regular social events and outings. 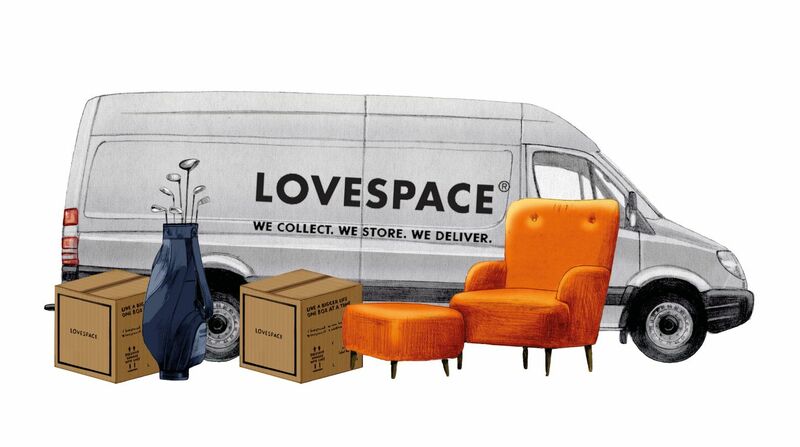 Please apply by sending your CV and covering letter to jobs@lovespace.co.uk. indicating what makes you a great candidate for this role, your current salary, your availability (notice period) and your eligibility to work in the UK without Sponsorship. Please note that we will not be able to consider your application if any of the information requested in missing. Thank you for taking the time to read this advert!